[Macau – 12th October, 2018] In a special tribute to Joël Robuchon’s lasting culinary legacy, his family of chefs – Éric Bouchenoire, Tomonori Danzaki, François Benot, together with Julien Tongourian – all of whom worked with Robuchon for decades and share his culinary DNA, are reuniting in Macau to continue telling Robuchon’s story through his dishes. On Saturday, 20 October 2018, guests are invited to experience a culinary journey of his classic dishes through a very special Gala Dinner at Robuchon au Dôme. For this year’s Gala Dinner, Robuchon au Dôme Executive Chef Julien Tongourian, who opened the very first L’Atelier with Robuchon in 2003, will work alongside Éric Bouchenoire, Chef du Laboratoire de Creation et Coordination, whom much like Robuchon is a perfectionist and has been honored with the Meilleur Ouvrier de France; Tomonori Danzaki, Chef Conseil, who opened Joël Robuchon restaurant with him in Tokyo and François Benot, Chef Patissier Conseil from Joël Robuchon International France who joined Robuchon in the opening of La Table in Paris. Together, they will present a meticulously handcrafted 8-course Gala Dinner in Robuchon’s honor. To continue conveying his story, Chef Éric and Chef Julien have both crafted a very special 8-course menu highlighting Robuchon’s classic dishes for the Gala Dinner. 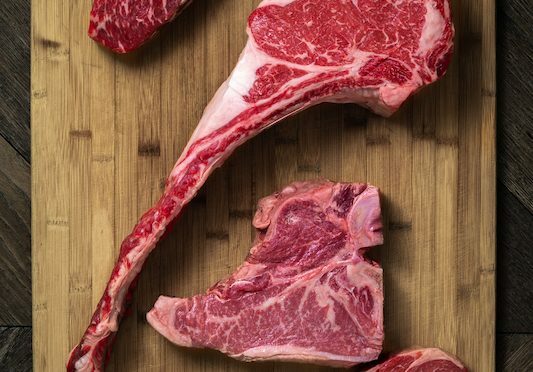 “We have carefully designed this menu to preserve the authenticity of Robuchon’s work,” Chef Julien said. 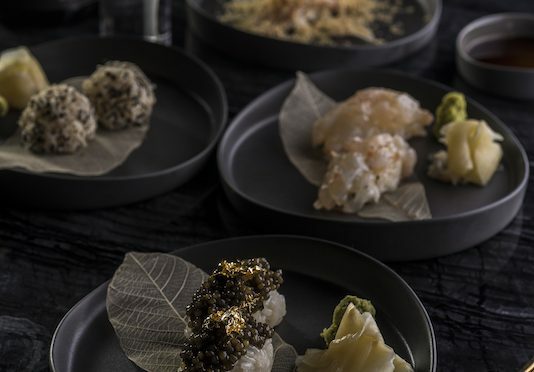 “We want guests to immediately recognize that each dish is the work of Robuchon, as he was inspirational for many people around the world.” Three dishes in particular, are very representative of Robuchon – Le Caviar der Sologne, La Langoustine and La Poularde de Bresse. 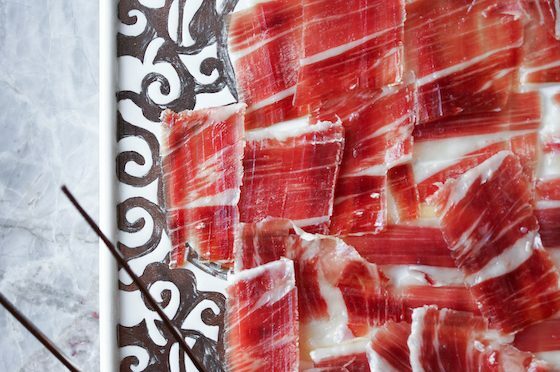 These dishes are especially symbolic of the technical and emotional bond Robuchon had with his culinary art, and will be shared with guests at the dinner. The Gala Dinner is priced at MOP4,600 per person plus 10% service charge. For reservations or to learn more, please call: (853) 8803 7878. In 2001, Joël Robuchon chose to partner with Hotel Lisboa in Macau to open his first Robuchon restaurant in the Greater China region. His bold move at the time revolutionized Macau’s culinary scene and is testament to the faith he placed in Hotel Lisboa’s passion and dedication toward gastronomy. 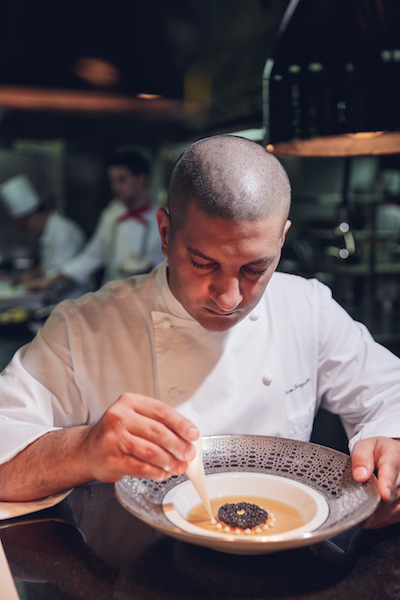 Today, his passion lives on at the three Michelin-starred Robuchon au Dôme at the top of Grand Lisboa Hotel. Robuchon au Dôme is one of the region’s top dining destinations, and has been awarded three Michelin stars for ten consecutive years by the MICHELIN Guide Hong Kong and Macau in 2009 to 2018. Boasting the most extensive and exclusive wine collection in Asia with over 16,800 labels, Robuchon au Dôme has been honored with the Wine Spectator’s “Grand Award” yearly since 2005. The restaurant offers a superb menu of French gastronomic cuisine, meticulously crafted by the world’s most Michelin-starred chef Joël Robuchon. 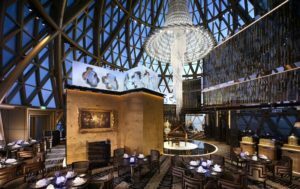 Robuchon au Dôme is situated in the dome of Grand Lisboa Hotel which is 238 meters in height and has a magnificent view of Macau. 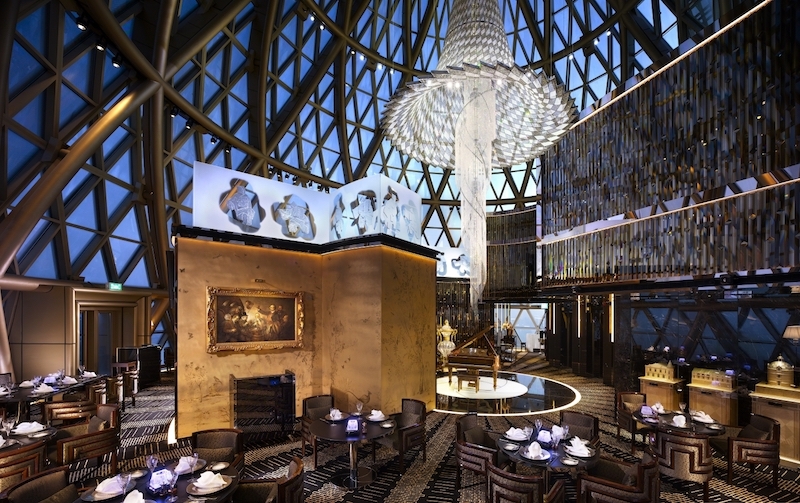 The centerpiece of the restaurant is a breathtaking crystal light chandelier cascading from the middle of the ceiling, made up of over 131,500 pieces of Swarovski. Behind glass display windows, wine cabinets are amassed with sculptures, representing famous wine Château, designed and crafted by renowned English Furniture Maker, Viscount Linley. The enchanting atmosphere in the restaurant is brightened by Baccarat floor lamps. Setting the new standard for fine-dining, Robuchon au Dôme uses the best hardware and tableware, the finest glasses from Riedel and high relief platinum serving plates from Bernardaud. Enjoy the epitome of fine dining at Robuchon au Dôme where culinary artistry is met with the finest wines, impeccable service and décor to match.